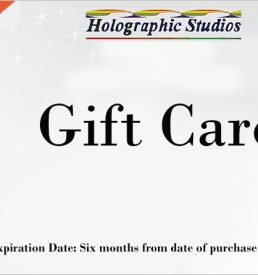 Go on our very best tour and actually make a hologram! This is our VIP tour experience. 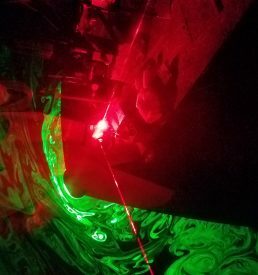 You not only get an extended tour with lots of amazing jaw dropping moments, but you also get to shoot a hologram of your own from one of our sculptural objects in our subterranean laser laboratory.